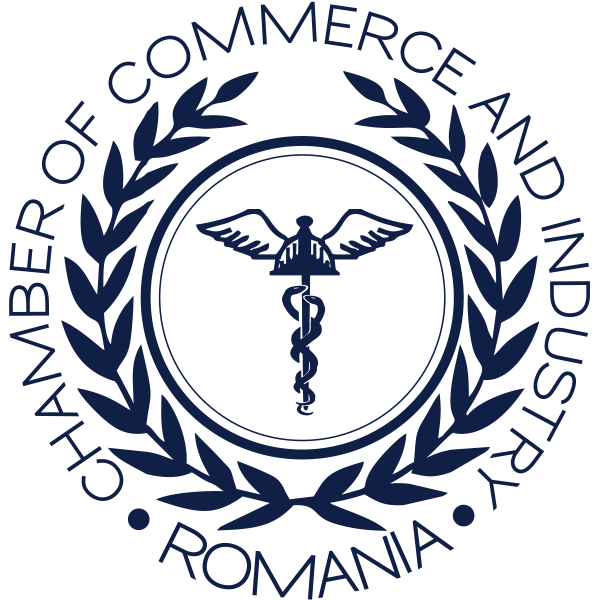 The Chamber of Commerce and Industry of Romania is authorized, by law, to issue carnets for the temporary admission of duty free goods (ATA). The ATA Carnet is an international customs document that allows the duty-free and tax-free for temporary transit and import of goods. ATA carnet is valid for 12 months from the issuing date and can be extended, upon request, for another 12 months but not more than once. • a list in Romanian and English with products listed on the carnet containing the name, quantity, weight eventually, their value. Albania, Hungary, Norway, Algeria, Iceland, Pakistan, Andorra, India, Poland, Australia, Iran, Portugal, Austria, Ireland, Romania, Israel, Russia, Belarus, Italy, Senegal, Belgium / Luxembourg, Japan, Serbia, Bosnia and Herzegovina, Korea, Singapore, Bulgaria, Latvia, Slovakia, Canada, Lebanon, Slovenia, Chile, Lithuania, South Africa, China, Macau, Spain, Cote d’Ivoire, Macedonia, Sri Lanka, Croatia, Madagascar, Sweden, Cyprus, Malaysia , Switzerland, Czech Republic, Malta, Thailand, Denmark, Mauritius, Tunisia, Estonia, Mexico, Turkey, Finland, Moldova, Ukraine, France, Mongolia, United Arab Emirates, Germany, Montenegro, United Kingdom, Gibraltar, Morocco, United States, Greece, Netherlands, Taipei, Hong Kong, China, New Zealand. • Emergency – 24 hours/ 48 hours. • CCIR guarantee paid according to the value of products and the country of destination. • Law no. 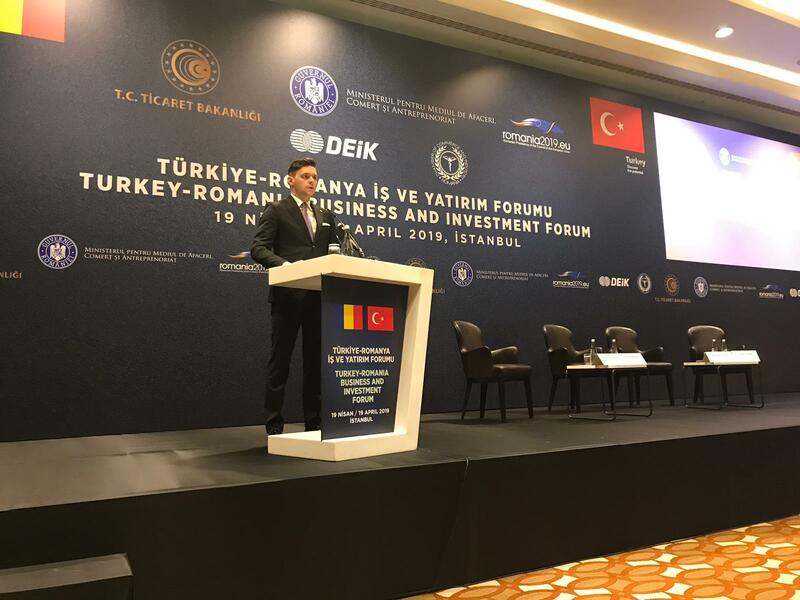 395/ 2002 for the accession of Romania to the Convention on Temporary Admission agreed at Istanbul on 26 June 1990, with subsequent modifications.